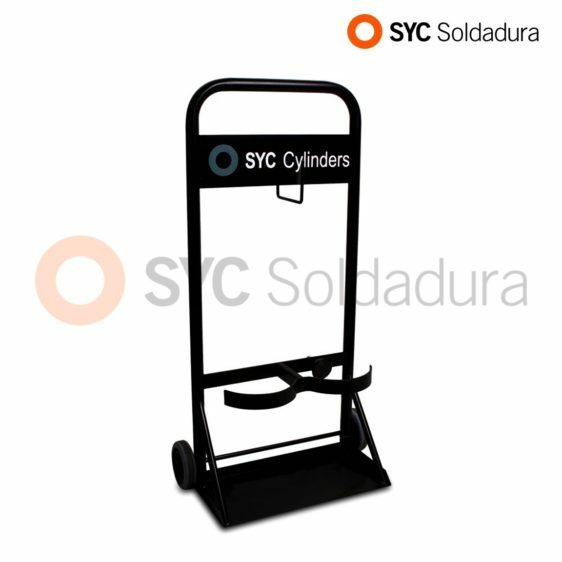 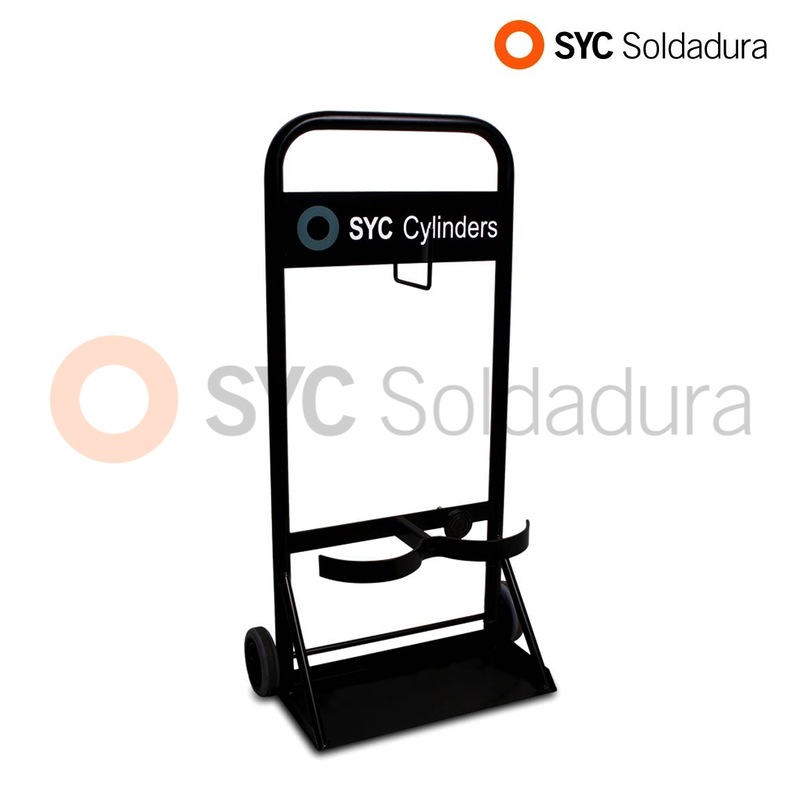 OXISYC Cylinder Trolley with wheels. 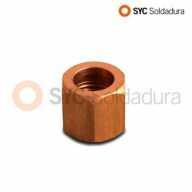 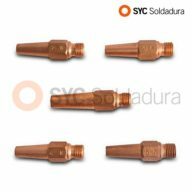 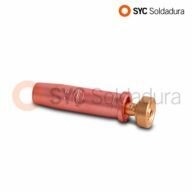 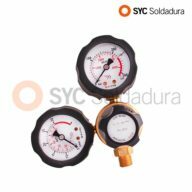 Cylinder maximum dimension (left and right side): 140 mm. 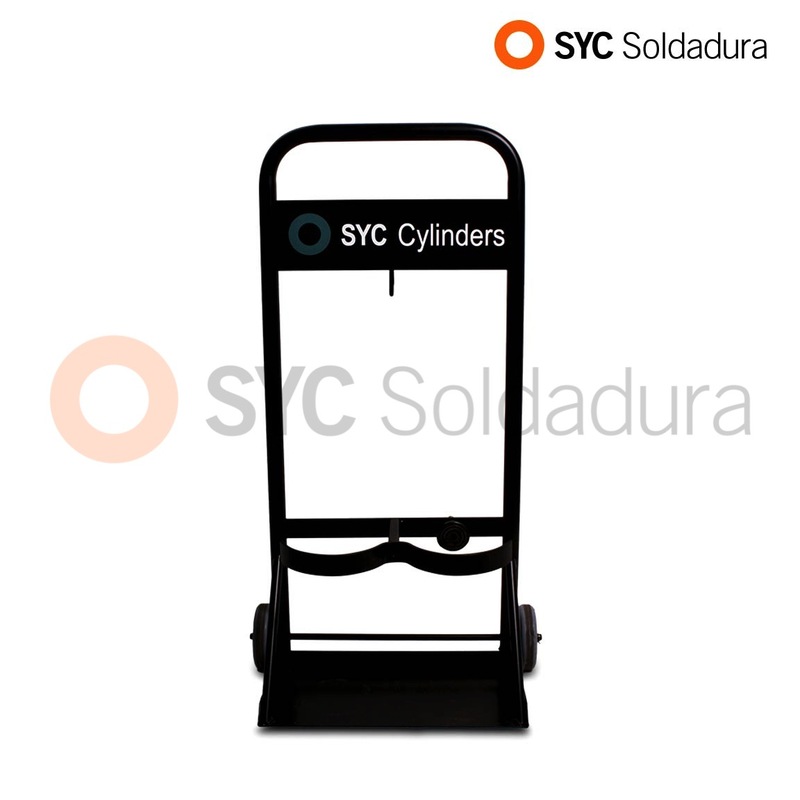 Height and Trolley base shape (length x width x height): 37,5 x 18,5 x 82 cm.